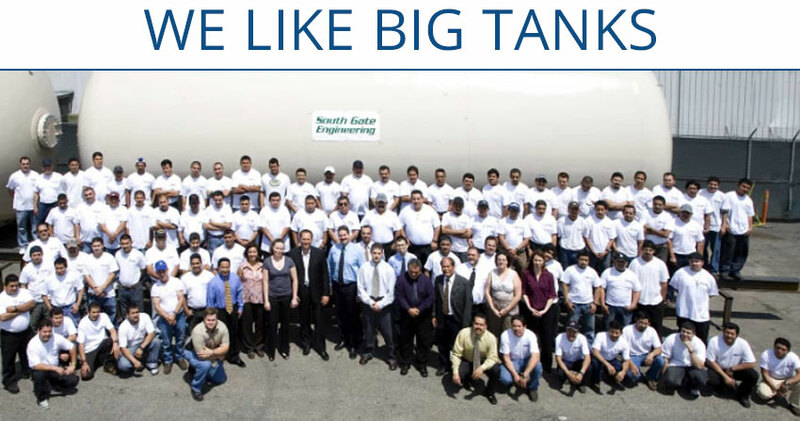 South Gate Engineering is a privately owned company specializing in engineering and manufacturing of custom fabricated Pressure Vessels. We are located east of Los Angeles, CA in the city of Chino. Send us your resume and a cover letter, or email us this information. Please note the position in which you are inquiring. At Southgate Engineering we give our customers QUALITY – in design, development and delivery. Our strength is bringing experience and knowledge to the table to help our customers avoid pitfalls, meet requirements, both technically and fiscally and deliver a safe, smart OEM solution. We do this by staying on top of standards, technologies and industry trends. 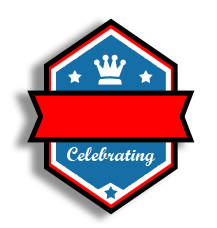 Our stamp certifies our commitment to our customers, employees and partners for the last 68 years and for decades to come.